Water is Natures gift! It is our commitment at La Vie to ensure you get the benefit of what nature provides. 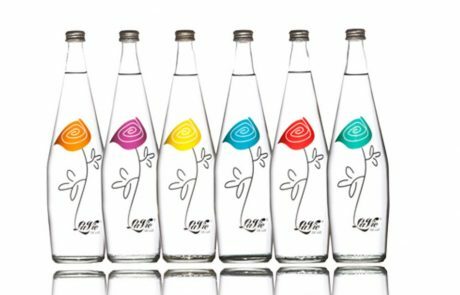 The La Vie de Luc bottling facility and water source are both situated in the picturesque valley of Franschhoek best known as the “heart of the Winelands” in the Western Cape, South Africa. Our perennial natural flowing sources are nestled high against the mountain slopes and gravity fed to our ISO22000 certified 3000sqm bottling plant. From the time that primeval species ventured from the oceans to live on land, a major key to survival has been the prevention of dehydration. Has it occurred to you today that you are thirsty? Guess what? By the time you experience the sensation of thirst, you are already dehydrated. That thirst is your body calling for re-hydration. Your body is composed of roughly 60% water. That means that when we are dehydrated – and most of us spend our days constantly dehydrated to some degree – we are affecting the performance of the majority of our body. Nearly all of our systems do not function as well without the proper water intake. 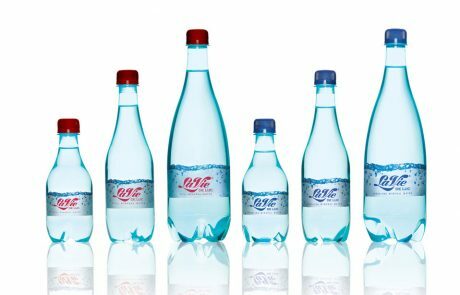 The La Vie Glass range available in a 250ml and 750ml size. 250ml and 750ml size. In both still and sparkling water. 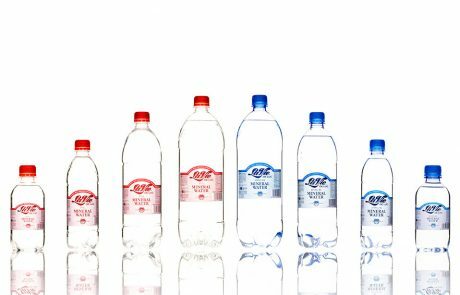 PET Standard Range The PET Standard Range comes in a 330ml, 500ml 1Lt and1,5Lt still and sparkling and a 5Lt still Interested in this water? Fill out the form below and someone will get back to you. 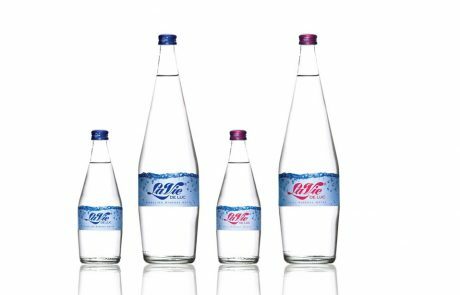 Glass Range The La Vie Glass range comes in a 250ml and 750ml size. In both still and sparkling water. Interested in this water? Fill out the form below and someone will get back to you. PET Teardrop Range The PET Teardrop Range comes in a 330ml, 500ml and 1Lt both in still and sparkling Interested in this water? Fill out the form below and someone will get back to you. 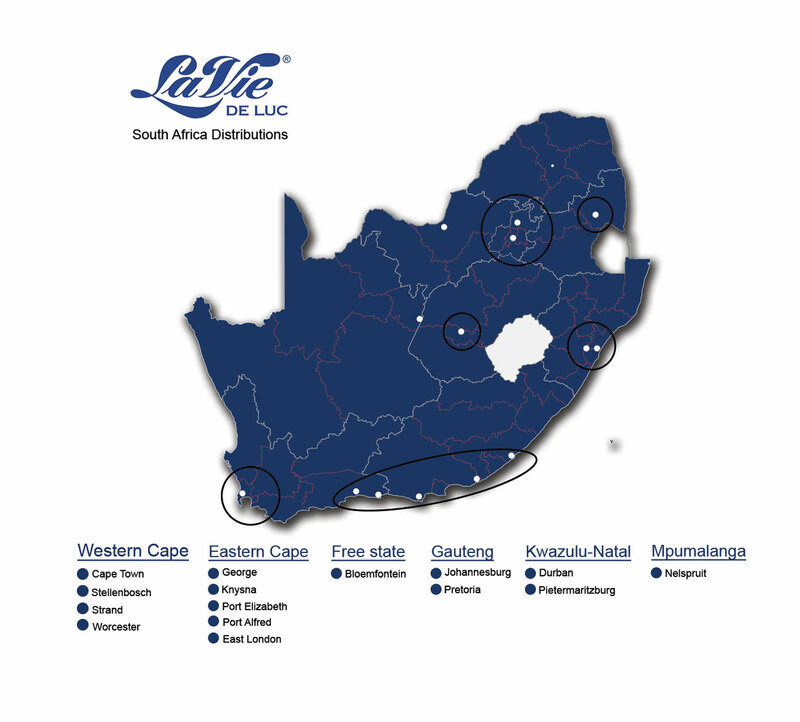 La Vie de Luc places significant value on the relationship we have with our Distribution Partners – we are committed to continuing to build a world-class market-leading network with mutual objectives and goals. We offer streamlined business processes to ensure we deliver outstanding support at every stage of the sales process and beyond. We are continually looking for exceptional distribution partners to take our La Vie de Luc products to market. See our global footprint and areas of focus! Contact us below for more info on becoming a distribution partner. Interested in becoming a global distribution partner? Drinking two glasses of water before breakfast, lunch, and dinner whilst also cutting back on portions will help you lose weight and keep it off for at least a year, according to research. Researchers estimate that over the course of a year, a person who increased their water consumption by 1.5 litres a day would burn an extra 17,400 calories, for a weight loss of approximately ±2.3kilograms. Drinking cold water can speed up your metabolism and burn calories. The effects of elevated metabolism begin about 10 minutes after consuming water and peak at 30-40 minutes after drinking. Water drives the functioning of your lymph system. These glands help you perform your daily functions, balance your body fluids, and fight infection. Water creates glowing skin and helps to purge toxins from the blood which helps keep your skin clear. Drinking water on an empty stomach purifies the colon making it is easier to absorb nutrients.